Expedia CruiseShipCenters Travel Insurance is offered whenever a traveler buys their cruise through Expedia CruiseShipCenters. 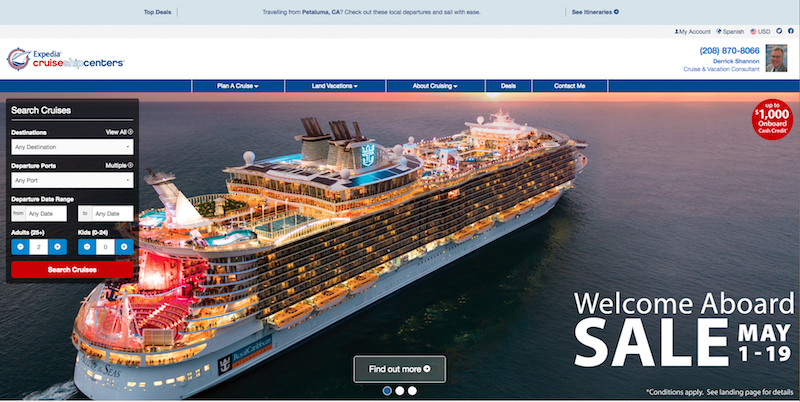 As can probably be gathered from its name, Expedia CruiseShipCenters is one of the many Expedia brands that we have come to know and love over the years. What makes this particular Expedia brand unusual is that a traveler cannot book their cruise online. Instead, a search is made and then a handover occurs to a travel agent who works with you to book your cruise. It is an unusual model, but it seems to work. 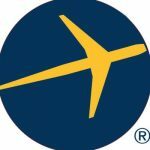 Expedia CruiseShipCenters has 235 independently owned retail locations and nearly 5,000 vacation consultants. Our preference is to be able to see prices and details online, so as to be able to research without any pressure. This is not available with CruiseShipCenters. However, if personal support from the outset is helpful, then Expedia CruiseShipCenters is a good place to look. 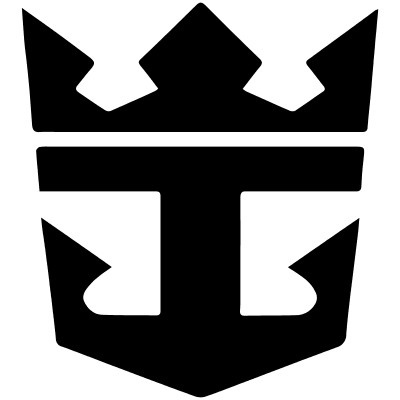 Its site is fast and intuitive, helping narrow down the multitude of choices available to a cruise traveler. However, where we have cause for concern is the single choice of cruise travel insurance that a customer can buy. Expedia CruiseShipCenters Travel Insurance is provided through Nationwide. Now, Nationwide is an excellent insurance carrier. But, we would never recommend to anyone that they only look at one trip insurer. It is highly likely that you will get poor value for money if you buy Expedia CruiseShipCenters Travel Insurance without checking elsewhere. It does not make a good deal of sense to buy without checking – if you take the time to compare your cruise options, why not do the same for your cruise travel insurance? 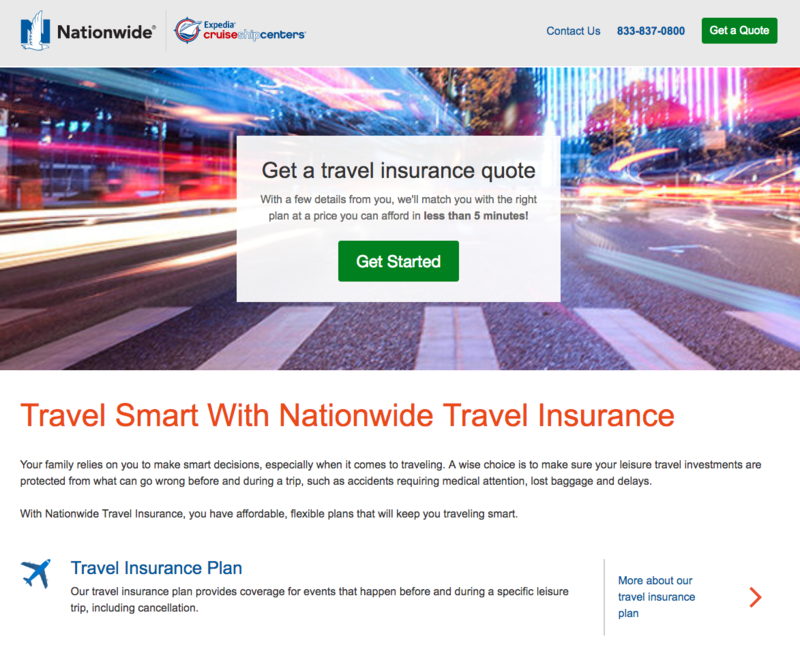 Nationwide is the insurance carrier that provides Expedia CruiseShipCenters Travel Insurance. There is only one plan to choose from, but the application process is very simple. We ran a quote for a family of four heading to the Caribbean in November, with a total trip price of $4,000. Nationwide’s Expedia CruiseShipCenters Travel Insurance came in at a price of $230. We will compare that travel insurance price against the wider market a little later, but beforehand, we wanted to look at the cover levels. At first glance the cover levels are not bad at all with this policy. They are also not the best we have ever seen, but certainly not the worst. Trip Protection benefits are reasonable, although we would prefer to see higher baggage protection for cruise customers. There is the option to include Cancel for Any Reason cover (this is not available in all states with Nationwide), but this adds a further cost to the policy. Expedia CruiseShipCenters Travel Insurance that incorporates Cancel for Any Reason cover has a total price of $345 for our family of four. Medical Protection from CruiseShipCenters is OK. Emergency Medical cover is only $50k. This is a problem for us. We only ever recommend a minimum level of medical cover of $100k when heading overseas. $50k of medical cover is just not enough for us to be comfortable. This is not a level that we recommend, and it is not a level that we take when we travel with our own families. Remember that the US State Department will offer no financial support to a US citizen who needs expensive medical care overseas. Private hospitals can easily cost $3k-$4k per day, hence our $100k minimum recommended level. That said, we have seen cruise companies who only offer insurance with $10k of Medical cover, which seems incredibly stupid. So, although we think that Expedia CruiseShipCenters Travel Insurance does not do a good job here, it is doing better than most. Where we are encouraged is in its level of Emergency Medical Evacuation cover. We prefer to see a travel insurance policy that has $250k of Medical Evacuation cover whenever a traveler is in a more remote part of the world. It is highly unlikely that a port town will have extensive, world-class medical facilities, so medical evacuation protection is essential. The costs of getting a patient flown off the cruise ship by helicopter and then transferred to a specially equipped private jet are incredible. $250k of protection should be more than enough to pay for this and the onboard team of doctors and nurses. 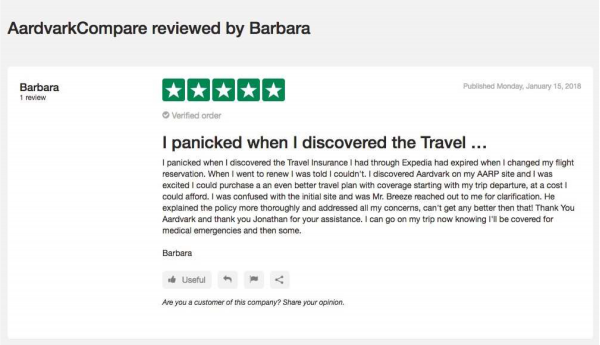 So, this is certainly one area of the trip insurance cover where we think that Expedia CruiseShipCenters travel insurance has done a good job. Many of us have long-standing pre-existing medical conditions. We worry that these might not be covered when we travel, and that any medical bills could be devastating. Some background knowledge can help here. Travel insurance carriers, including Nationwide for Expedia CruiseShipCenters Travel Insurance, should not penalize you for long-standing, stable medical conditions. They use something known as a ‘Look Back’ period. This is the period of time immediately prior to your purchase of travel insurance. As long as you have not had a new medical condition or change of medical condition within this period, you are covered anyway. This is the same with new or changed medications. Provided that there is no change in type or amount of prescription, then your medical condition is also covered. So, what matters is the length of time that a Travel Insurance carrier ‘looks back’ to determine if your medical condition is recent (not covered) or old (covered). Here, Expedia CruiseShipCenters Travel Insurance does a very nice job. It only ‘looks back’ 60 days. 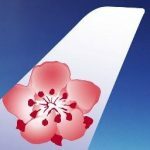 This is generous, and compares very well with the best policies that we see in the wider travel insurance market. But, what if you have had a recent medical condition or change in prescription? Well, normally your medical condition would be considered pre-existing by the travel insurer, and your condition would be excluded from cover. 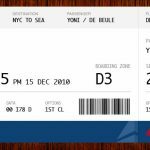 However, if you buy travel insurance within 14 days of your initial trip payment, Expedia CruiseShipCenters Travel Insurance will waive the medical exclusion. Which means, your pre-existing medical condition would now be covered anyway. This leads us to the very long-winded cover known as Pre-Existing Medical Condition Exclusion Waiver. We think that it is an essential element of an overseas travel insurance policy, which is why we always encourage our customers to buy travel insurance quickly after their initial trip deposit or payment. We are happy that CruiseShipCenters offers this protection within its trip insurance policy. 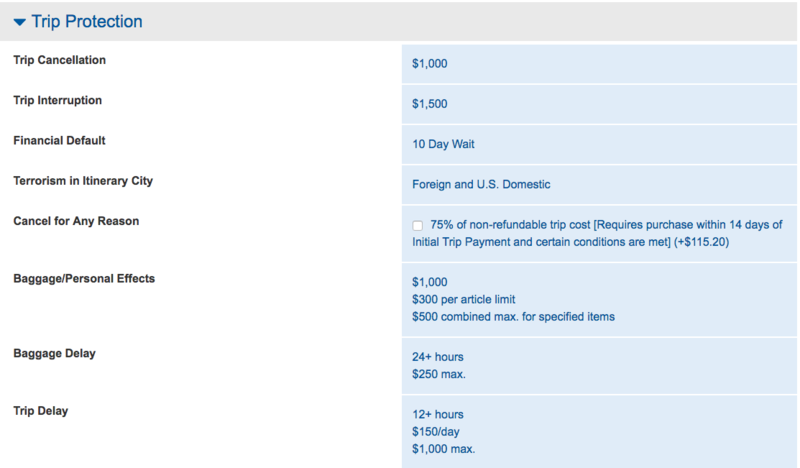 The 14-day window to buy travel insurance through Nationwide and get the Medical Waiver is a little tight, though. The most flexible policies that we offer at AardvarkCompare allow 20 or 21 days to buy travel insurance and get the Medical Waiver. Many people take advantage of that extra time to shop around for cruise travel insurance. Do remember that Expedia CruiseShipCenters Travel Insurance was priced at $230 for our family of four. If Cancel for Any Reason cover was included, the price rose to $345. 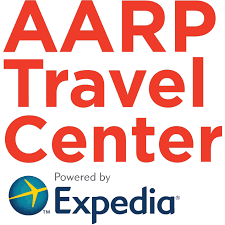 Respected commentators like AARP suggest that whenever looking to buy travel insurance, you shop around. The USA has a large number of high-quality travel insurance carriers. Each Travel Insurer will have different prices for any trip you take. It makes sense to shop around to get best value, and the best travel insurance cover. You are under no obligation to buy travel insurance from the travel agency or cruise company that you buy your trip from. Please, take the time to shop around for cover. 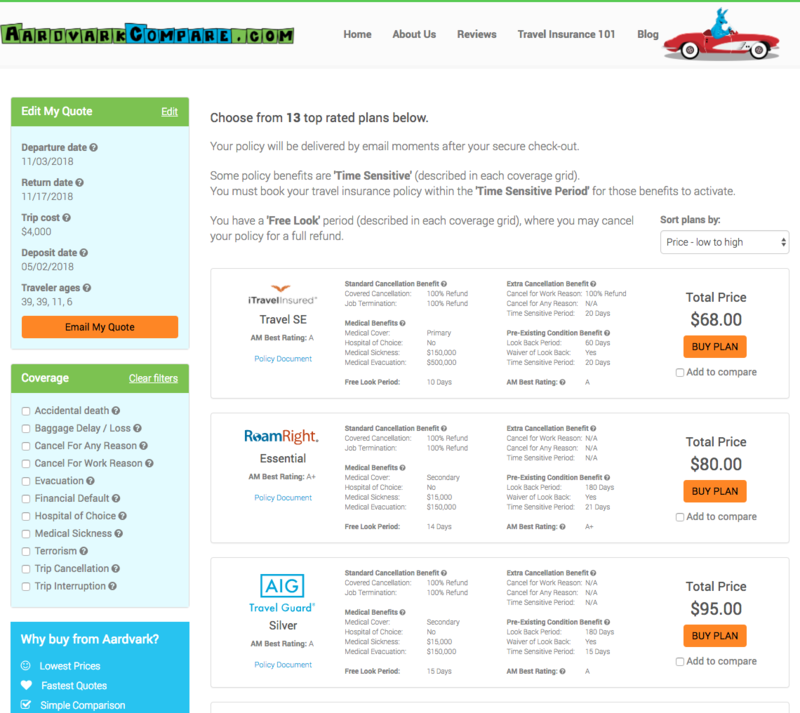 AardvarkCompare brings together the finest travel insurance plans available in the USA, so that our customers do not need to check them one by one. The prices you see for travel insurance with us are the exact same, to the cent, as if you went directly to each and every carrier. By comparing cruise travel insurance on one page, it is easy to see how different policies offer value for money. When we ran the same cruise through our system, we saw trip insurance quotes that ranged from $68 and above. Remember that Expedia CruiseShipCenters Travel Insurance was priced at $230. The least expensive plan that we had available was the iTravelInsured Travel SE – $68 for the entire family. This is our most popular international plan, given its strong cover levels. Despite costing around one quarter of the price of the CruiseShipCenters cover, our iTI Travel SE Plan has better cover. A policy that costs four times less, yet has three times as much medical cover, must be considered. The same issue occurs when we look at Cancel for Any Reason benefits for a customer. Remember that Expedia CruiseShipCenters Travel Insurance that incorporated Cancel for Any Reason was priced at $345. 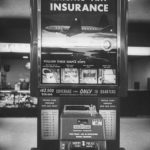 As we continue our search at AardvarkCompare, we find the least expensive plan that incorporates Cancel for Any Reason cover is the Travel Insured International Worldwide Trip Protector Plus. Priced at $196 it is around half the price of the Nationwide travel insurance that CruiseShipCenters would like us to buy. Again, the benefit levels are much stronger. Note, also, that this is a policy from yet another travel insurance carrier. It does pay to shop around in order to get best value. We like Expedia CruiseShipCenters. Its site is fast and intuitive. 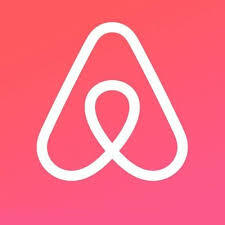 But its single choice of travel insurance will probably leave the traveler with poor value for money, and less than ideal cover. Take the time to compare the travel insurance market so as to get the most robust level of cover for you and your family.